The blistering Florida sun can be hard on hair, but don’t worry! Hair Currents can arm you with an arsenal of groundbreaking Aloxxi professional salon color and hair care products to defeat that fiery foe and create beautiful, healthy tresses full of rich, vibrant color. Hair Currents uses a full range of high performance, high caliber Aloxxi products including European professional quality colors that are free of sulfates, parabents and sodium chloride. For both salon use and retail sale, Hair Currents also carries a complete line of Aloxxi styling products exclusively designed for color-treated hair…with everything from weightless styling gel, to volumizing whip, to thickening serum; Aloxxi advanced recovery technology – a unique blend of fortifying peptides, amino acids and conditioning agents to repair and nourish weak or damaged hair; as well as a restorative essential oil collection by Aloxxi. 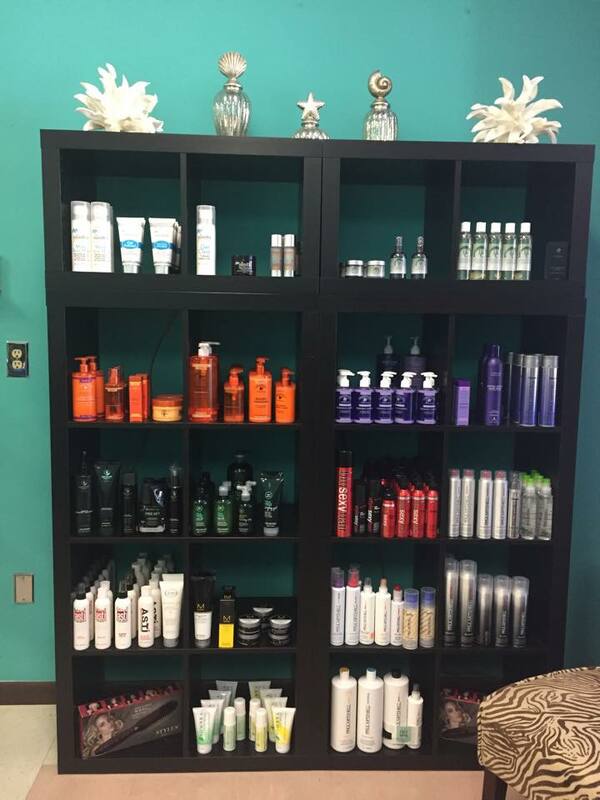 Hair Currents is a high-end New Smyrna Beach salon with a relaxed, comfortable atmosphere. Aside from the latest professional cuts and styles and gorgeous Aloxxi color, highlighting and hair care, Hair Currents provides an array of day spa treatments including massages by licensed therapists, facials, manicures, pedicures, waxing and more; and all of our salon professionals individually tailor services to meet the specific needs of every client and leave them feeling positively pampered. To protect and extend the life of your color and maintain the health of your hair with Aloxxi salon color and hair care products, call Hair Currents at 386-424-0822 for more information or to schedule your appointment.